Another image of a dancer! 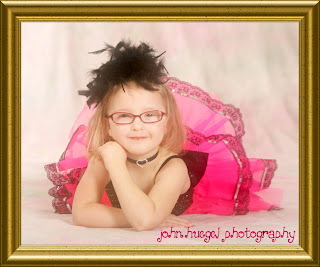 This young lady has a fancy pink tutu, and is very photogenic. This entry was posted in Dance by admin. Bookmark the permalink.